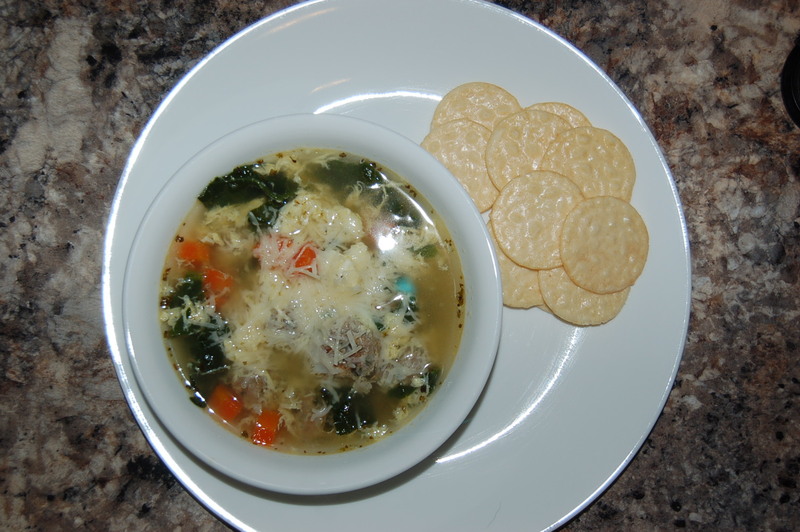 Traditionally, Italian wedding soup contains meatballs and orzo, both which contain gluten. Therefore, this soup is off-limits for me. Naturally, it would be the one soup I crave on these cold, rainy days that have parked themselves over Texas. A shout out for you folks dealing with mountains of snow right now: I wish you the best. I don’t know how you do it. I would break. Thankfully, I had the ingredients on hand to make some turkey meatballs and satisfy the need for the aforementioned soup. This post contains affiliate links. If you click on a link and purchase anything, I may receive a small commission at no additional cost to you. Thank you for helping the hive to thrive! 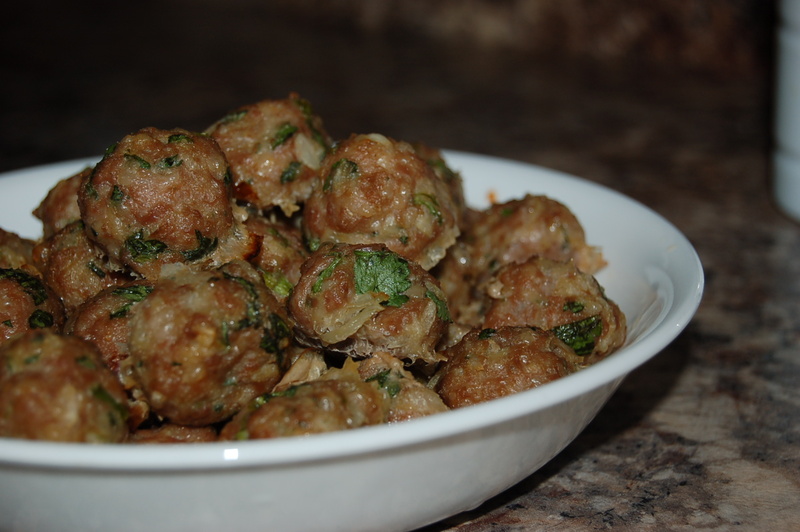 Because these meatballs contain no eggs or bread crumbs to bind them, they are cooked before adding to the soup to prevent them from falling apart in the cooking process. I figured that out the hard way, so you don’t have to. Yay, you! This is an excellent opportunity to con encourage the kids to get in the kitchen to help cook. These meatballs are tiny, so they must be made by tiny hands. Amiright? Remove the casings from the turkey sausage and place in a large bowl. Grate the onion and garlic. 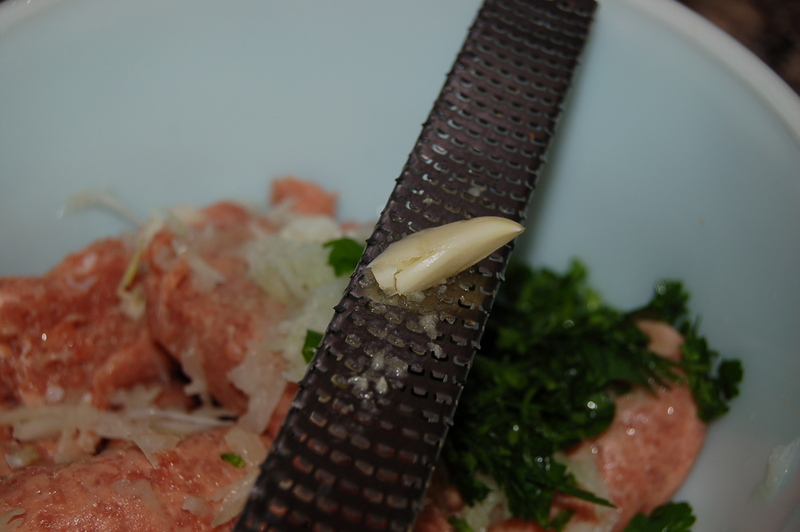 For the garlic, I use a microplane zester/grater like this one. 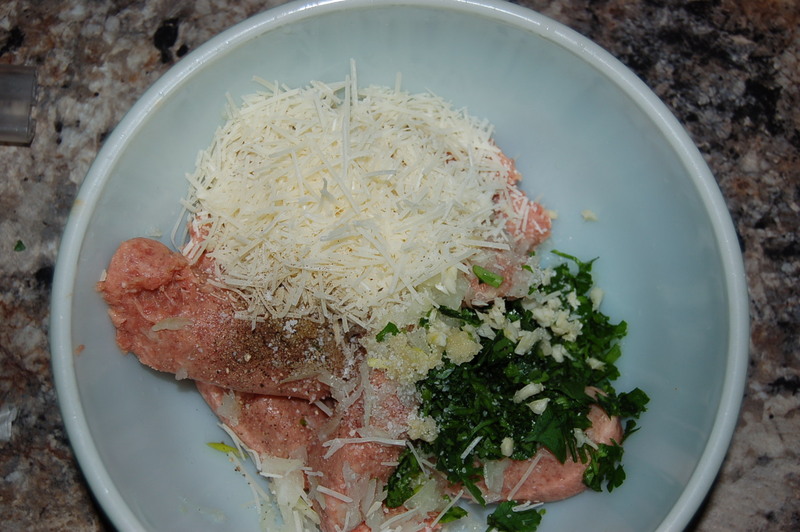 It helps to avoid big chunks of garlic in the meatballs. 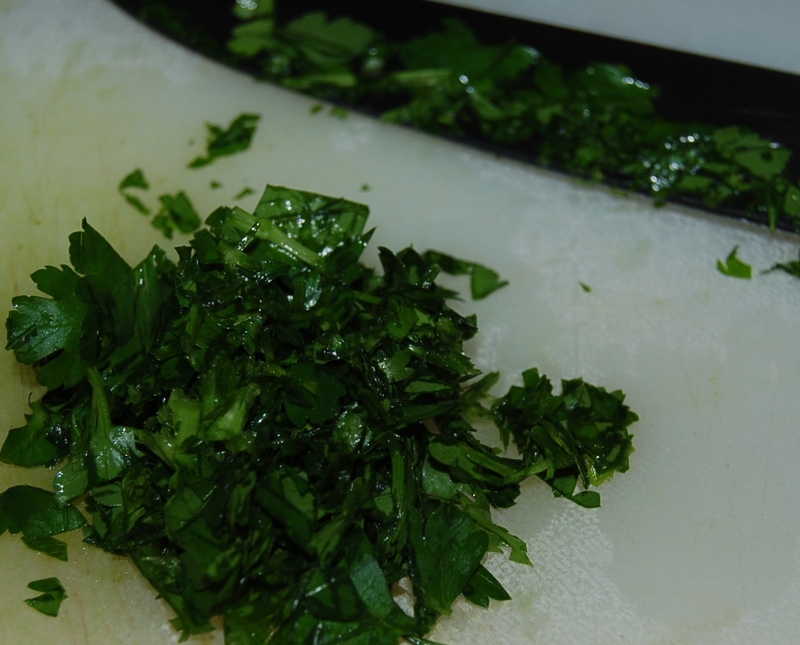 By hand, fully incorporate the remaining ingredients into the meat. 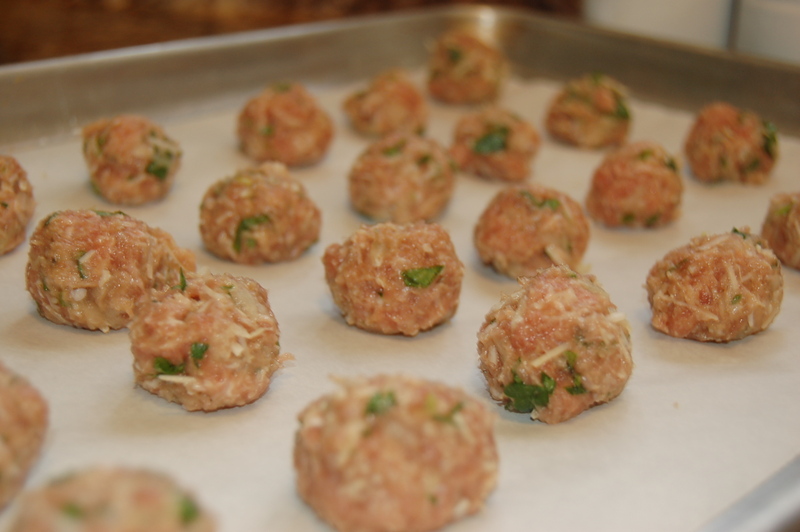 Roll into small balls (1/2″) and place on a parchment-lined baking sheet. Bake for 25-30 minutes until lightly browned and fully cooked. Try not to eat them all. Save some for the soup. 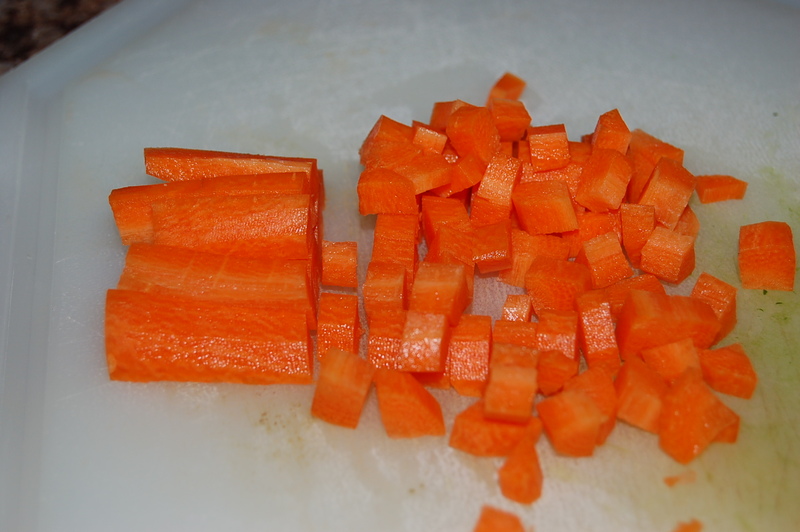 Peel and finely diced one large carrot. This should give you about 3/4 of a cup. 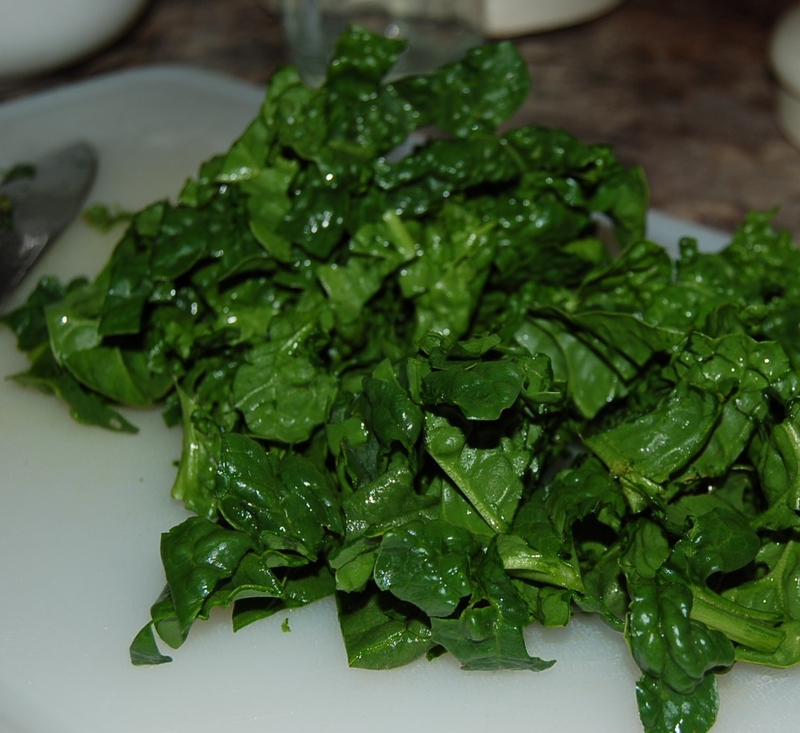 And roughly chop some spinach. In a large pot, on medium heat, add the chicken stock, water, carrots, Italian seasoning, and garlic powder. When the liquid is warm and almost to a boil, add the meatballs and salt. Let simmer for 20 minutes or until carrots are tender. 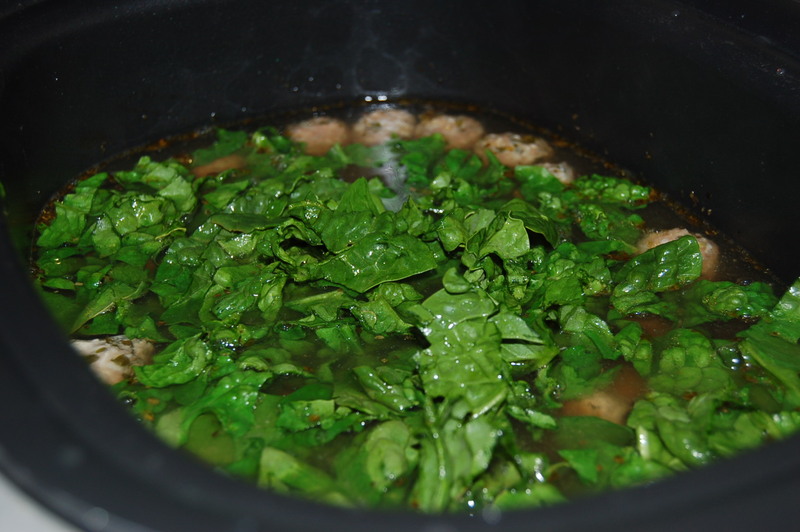 When the carrots are cooked, add the spinach and let simmer another 5-10 minutes until the spinach is wilted. Turn the heat up and bring to a low boil. Slowly drizzle the beaten eggs (yes, eggs) into the soup, swirling with a fork to make large ribbons. The eggs contribute an pasta-like quality so you won’t even miss the orzo! Win! This recipe feeds 2 adults and 2 hungry teenagers with a bowl left over for lunch the next day. 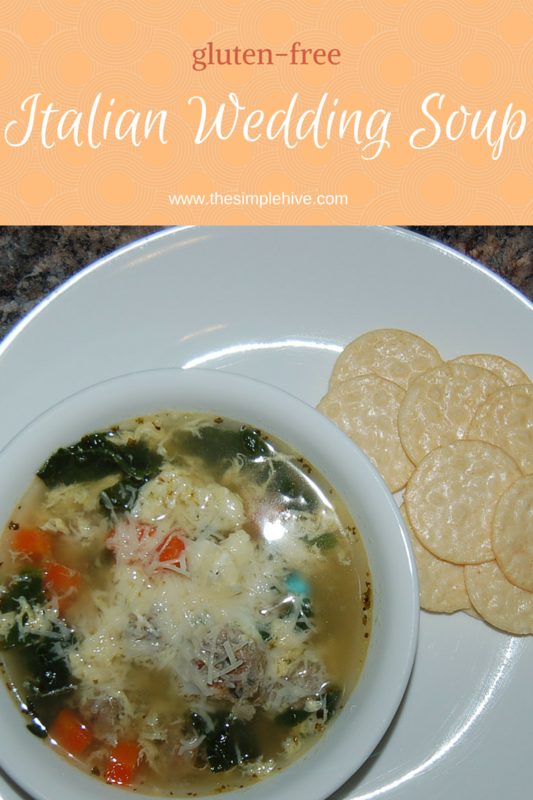 This soup looks delicious and like something my hubby would actually like! 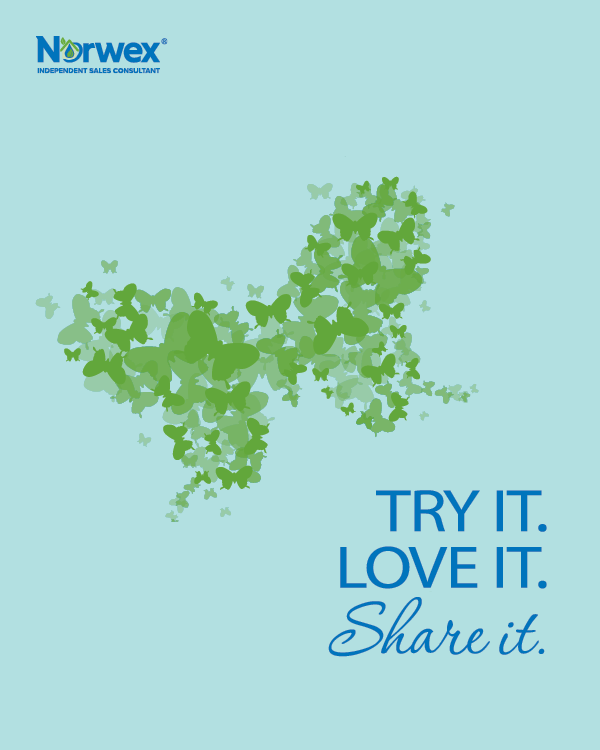 Thank you for sharing it on the Art of Home-Making Mondays!